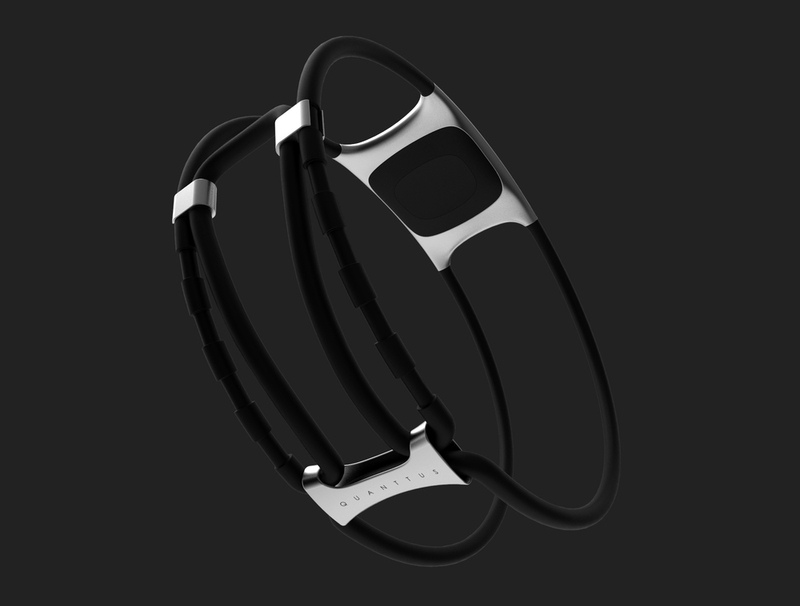 Quanttus is a startup company from MIT making a wearable device to measure user's vital signs. 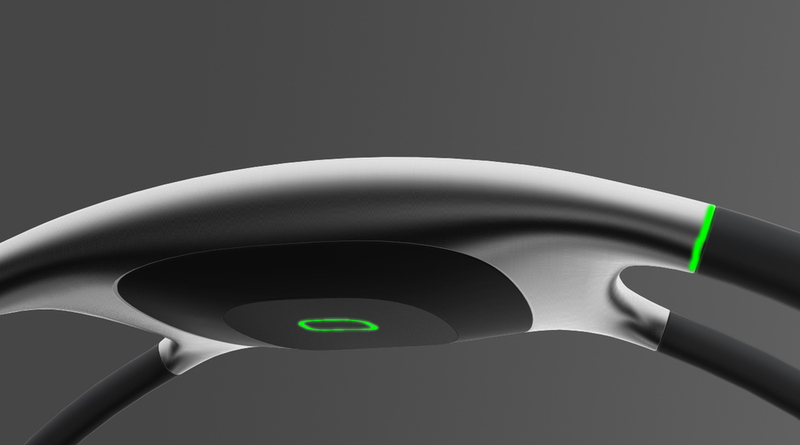 I worked with the founders in the early stage of the company to create the vision of this product. 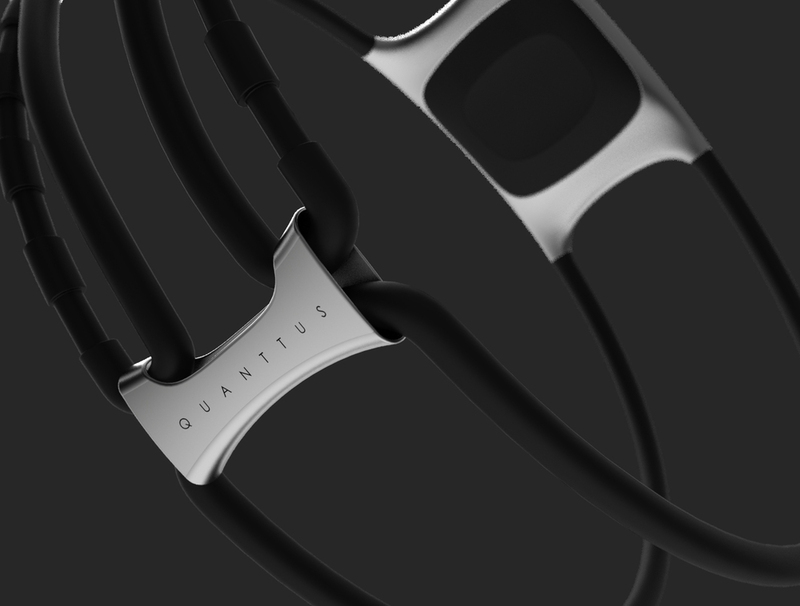 You can read more about Quanttus's story at this NPR write-up.